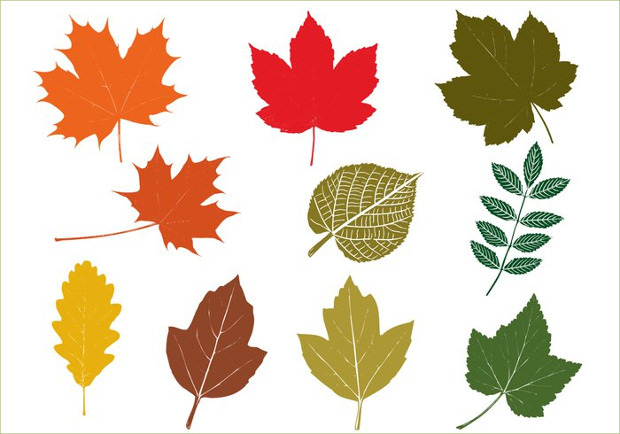 Fall leaves look stunning with their varied hues and colors. No wonder, most designers use these in their designs to beautify their projects. However, if truth be told, recreating the colors and texture of fall leaves is easier said than done. The normal paint pallet can in no way help you to get the perfect look. 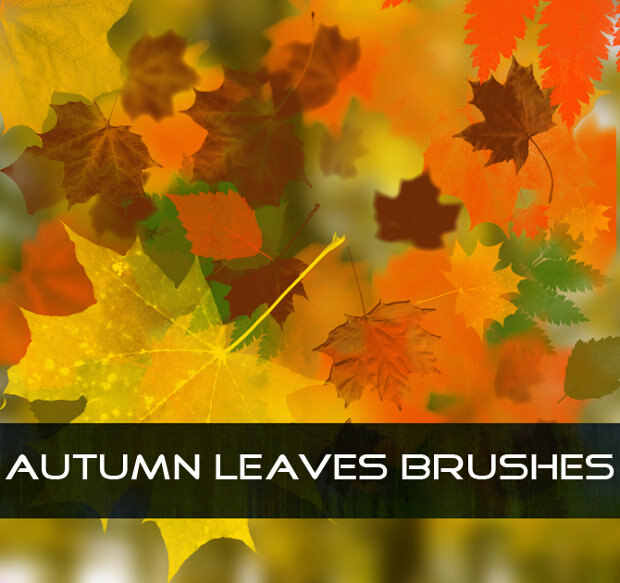 What you need is a collection of fall leaves brushes which can help you to create the desired effect with perfection. Recreating the perfect fall look is made easy with these good quality fall leaves brushes. The set comprises of 4 different types of brushes. These can be used for manipulating and enhancing photos or for creating designs digitally. Perfect for all photoshop projects, these brushes help you create the fall textures with perfection. 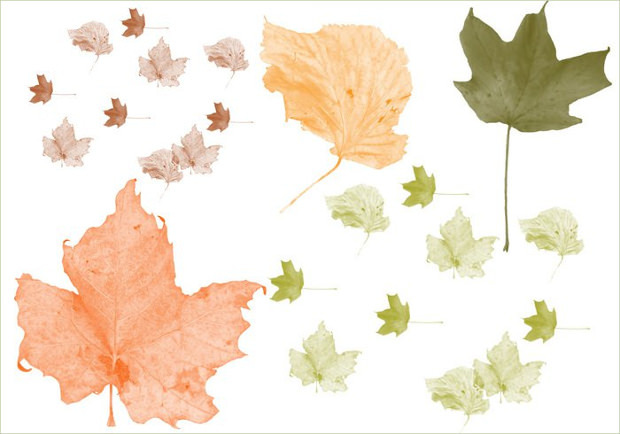 Want to create different types of fall leaves for your project? 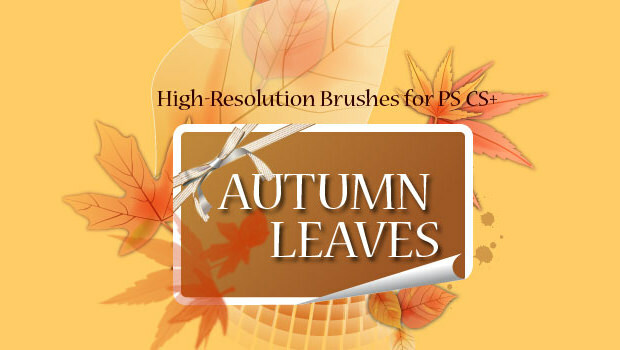 Well, you can do this quite easily by using these impressive fall leaves brushes. 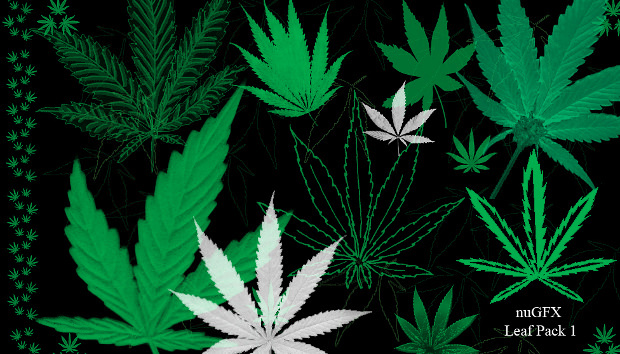 Available in different shapes and sizes, you can design various types of leaves. Paint the leaves with the perfect fall colors and fill in the best textures with the wide range of shades and textures available. 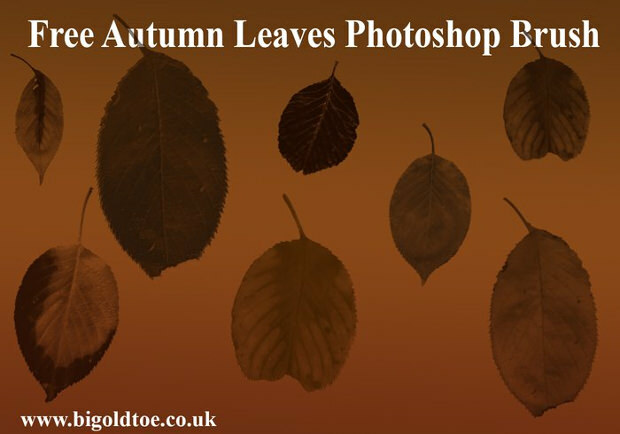 Use this set of Photoshop autumn leaves brushes to design different types of leaves. 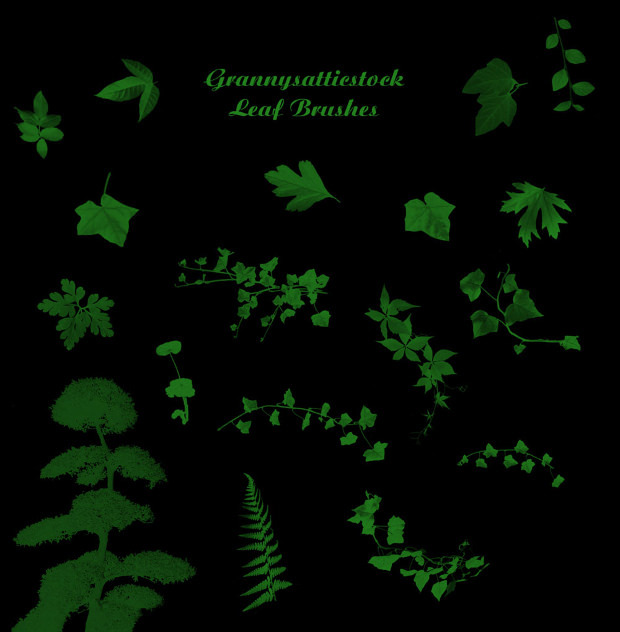 Comprising of 15 types of brushes you can create individual leaves as well as leaf arrangements. All the brushes have a high resolution of 2000 pixels, which enable you to create the best designs. 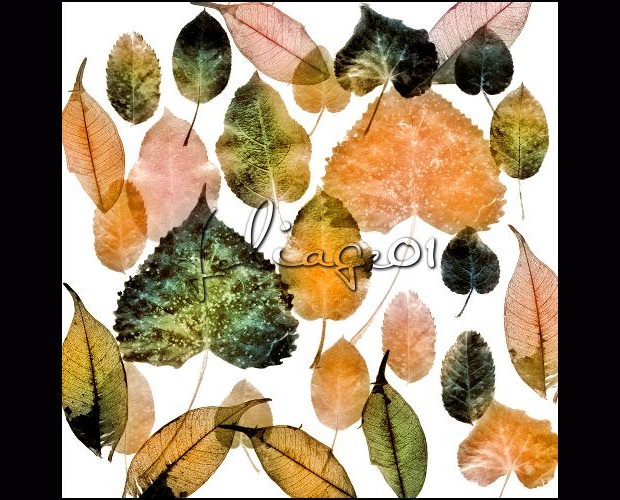 Thinking of adding some abstract images of fall leaves in your next project? 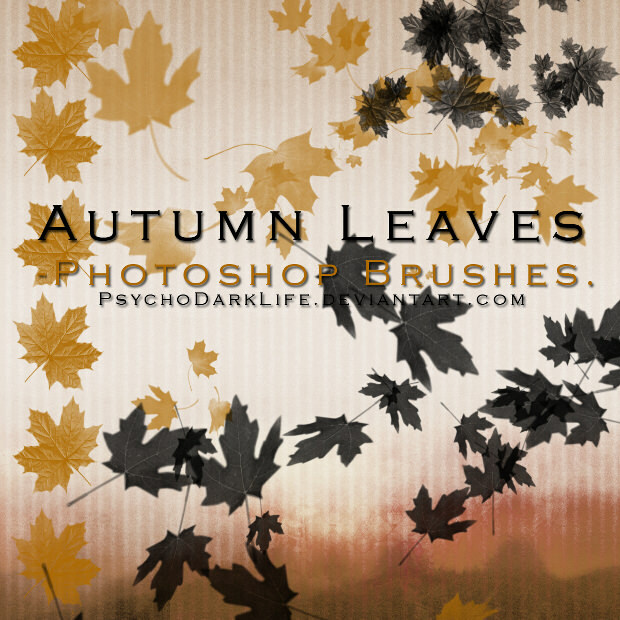 Go ahead and download the high-resolution fall leaves photoshop brushes. 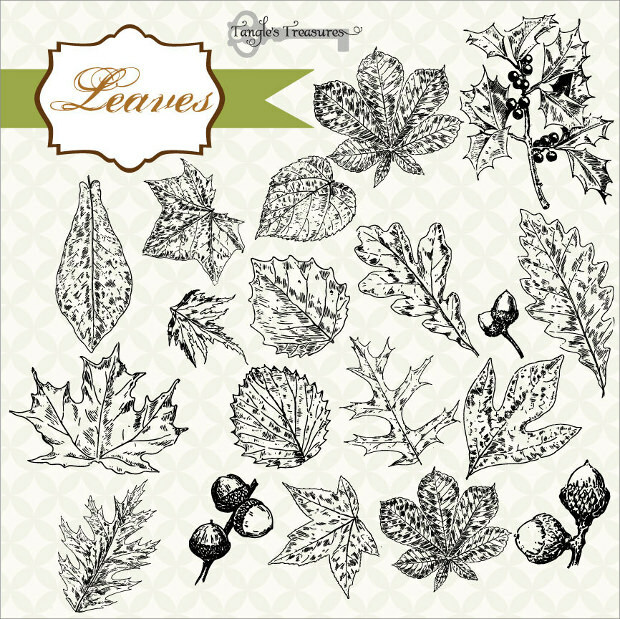 The set comprises of 40 brushes of high resolution that can help you create both leaf outlines as well as layered designs. 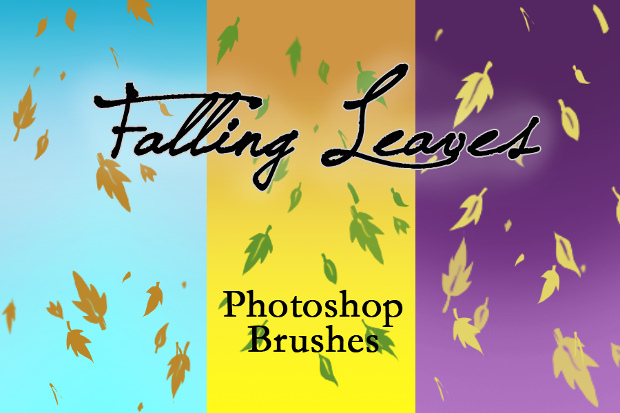 If you are looking for brushes that would help you design a leaf pattern, then what you need is this set of cool fall leaves brushes. 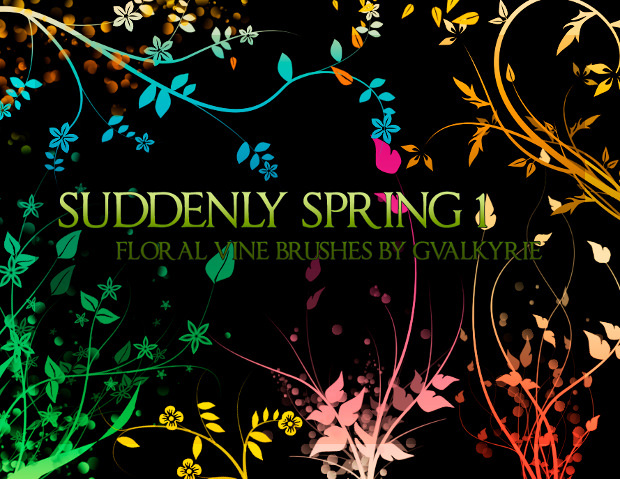 It comprises of 10 types of brushes which can be used to create beautiful leaves design. 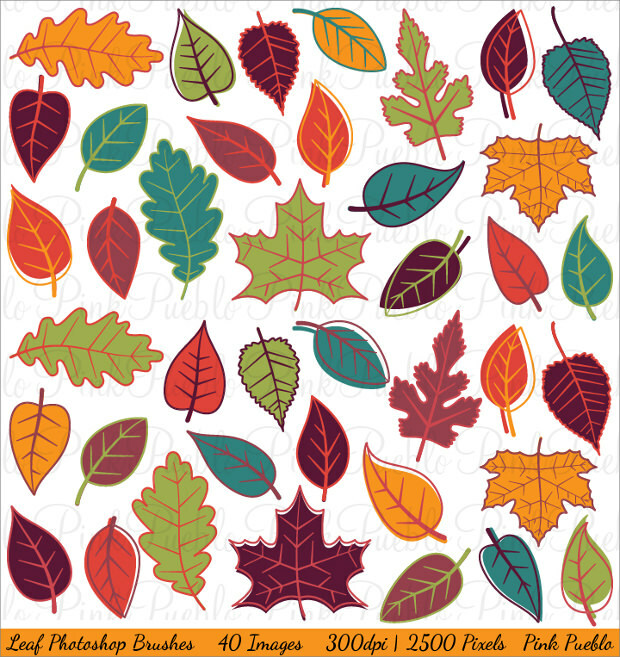 If you want to add some handmade vintage designs of fall leaves to your project, you can ease up this task by using the vintage fall leaves brushes. Inspired by old books, all the brushes are of high-resolution with 300 dpi. 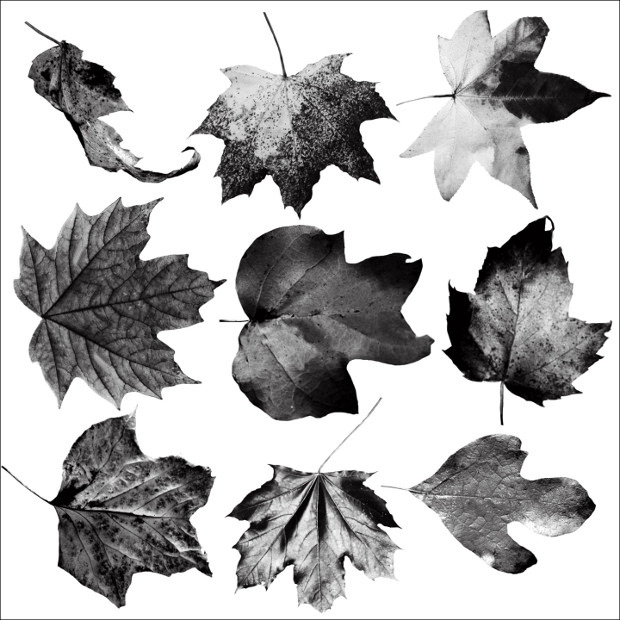 The leaves thus created have a hand drawn quality, which gives your whole project a classic look. This set of fall leaf brushes comprises of four brushes, three of which are individual leaf brushes. Each brush allows you to design a particular fall leaf. 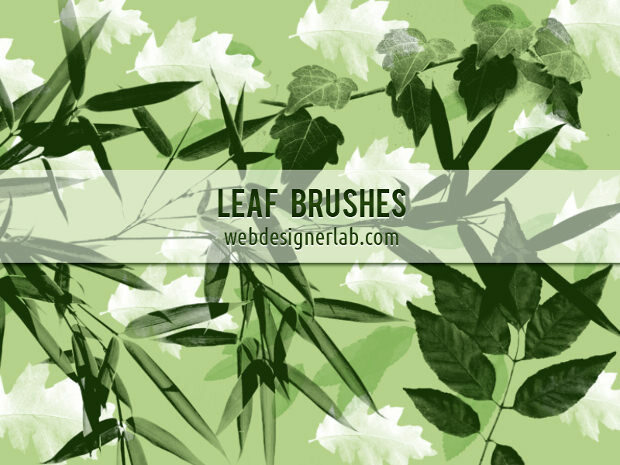 However, the fourth brush is a multi-leaf brush which can be used to create designs of different fall leaves. Color your creations with typical light colors that are associated with fall. Nothing can beat the beauty of the maple leaves during autumn. But adapting the color of the turned maple leaf is definitely not easy. 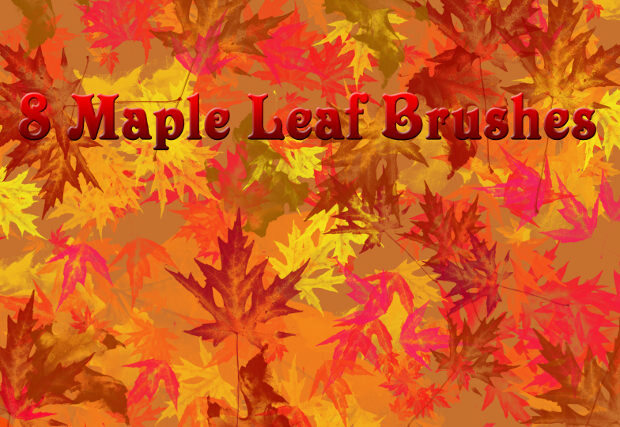 However, using the maple leaf brushes can help you mimic it perfectly in your project. 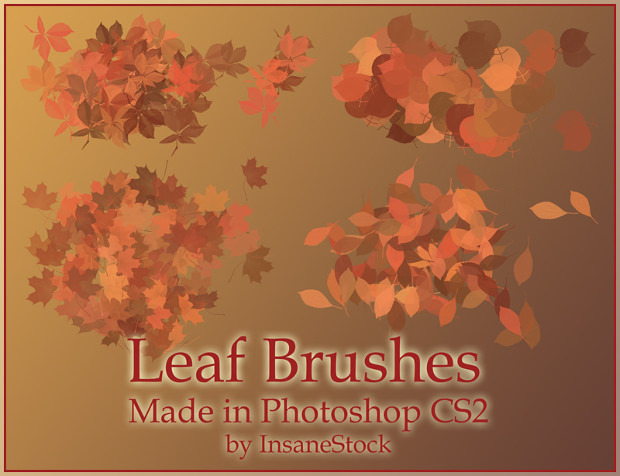 The set consists of 8 large maple leaf brushes that are of size 2400 pixels. 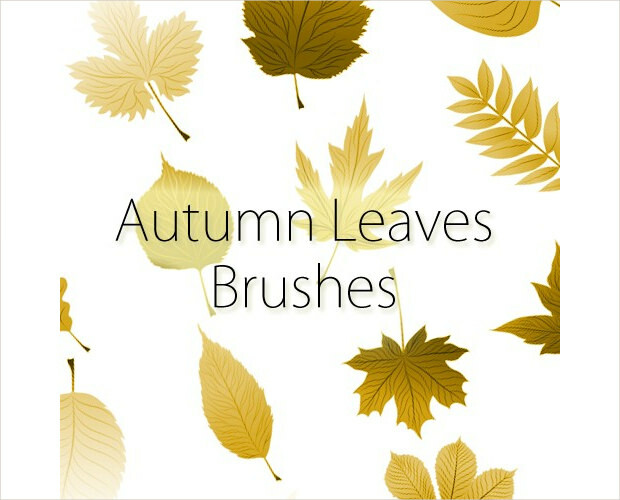 Adopting the perfect fall leaf designs, shades and textures are made easy with the fall leaves brushes. Developed in Photoshop, all these brushes are of high-resolution and quite easy to use. Whether you are designing cards, brochures or websites, these are perfect for all types of projects.